Here is a very profound quote that should shake you to your spiritual core. Mission needs to be at the center of everything we do as a church. Everything from the door greeters to the Sabbath Schools to the church service to the fellowship meal… needs to be centered around seeking and saving lost people for God’s eternal kingdom. Mission and outreach is not a small portion of what we do in church. Mission is to be at the center of everything. 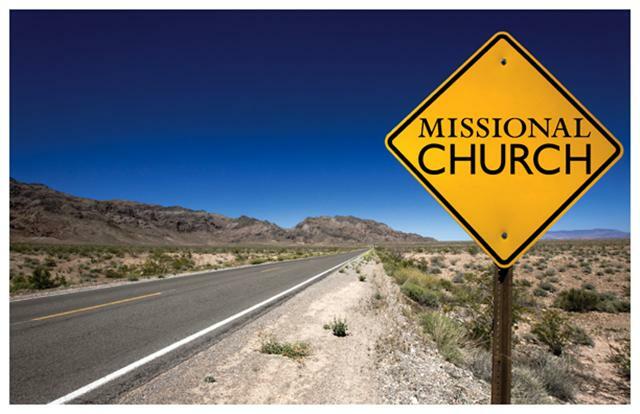 Mission will produce spiritual and physical church growth. If a local church is not mission to the core, it is no longer a church. A healthy church will be populated with a majority of church members who are passionately driven to seek and to save the lost. This passion will produce real and committed Christians who are sacrificial and intentional in learning how to effectively spread the gospel and are willing to put what they learn into action. 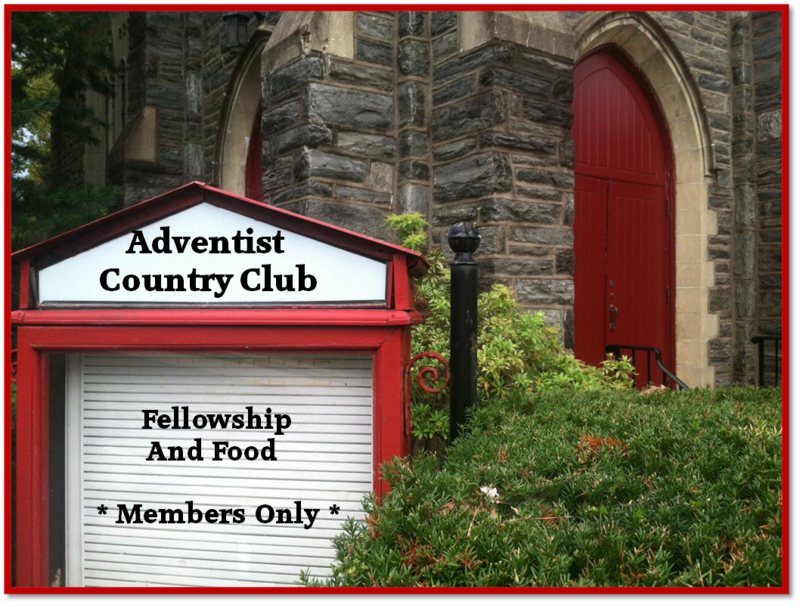 Churches that play church are not churches at all, they are glorified social clubs. Where is the mission-driven accountability at? Why do conference presidents continue to cater to the itching ears of the money-makers in the local churches? Pastors need to be trained how to lead and then be given the freedom to lead. Most conference presidents are good at talking a good talk when it comes to mission, but rarely back up the pastors when they try to implement radical and needed changes in the local churches. Instead to implementing missional policies that could radically empower our pastors and churches, conferences play patty-cake with the money-makers who are satisfied with the status quo. If we are going to experience revival and reformation in this generation, we will need Godly conference presidents who are willing create policies that hold pastors and local churches accountable. Everything we do as pastors and local churches needs to be centered around seeking and saving the lost. If conference officials will not create needed policies, then vote them out. If pastors will not train and lead the church members into the mission field, then move them out of pastoral ministry. If local church leaders will not support active discipleship training and outreach, replace them with leaders who will. We do not have time to mess around playing church. Jesus is coming back soon for those who love Him and are willing to follow Him into active ministry. Why active ministry? Because Jesus came to seek and to save the lost and we are to be following in His footsteps. Let us be the church God created us to be! While I would agree that Mission is most important, why would you ever quote Jon Dybdahl? He is one of the foremost writers/speakers of Spiritual Formation!!! Great quote! I love the way he put those words together. The question is… Are you an active part of a real, missional church or are you a wannabe Christian in a local church that has become a social club? One of the church members here Korea confided in me (he’s an elder) that he believes up to 70% of the members in Korea are just playing church. They don’t really believe Jesus is coming soon. They like the fellowship and activities at church but don’t really take it too seriously. I was shocked and saddened. Please pray for the Korean people.